Pressure of future market Ncdex guar prices is seen local market. 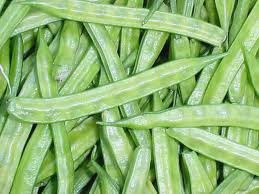 Guar seed prices are strong enough in local market but guar gum prices are under pressure. Guar seed is being sold at Rs 4300 / 100 kg and guar gum is quoted at Rs 9300/100Kg lower by 200/100Kg than yesterday. 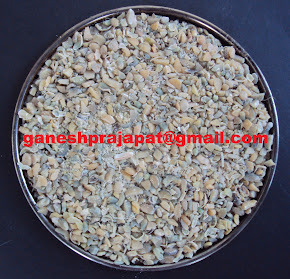 Guar seed price is maintaining its level of Rs 4300/100 kg in Jodhpur market. In Siwani mandi guar seed price is being traded at price of Rs 4275/100Kg and in Adampur mandi it is being traded at price Rs 4280/100 Kg. 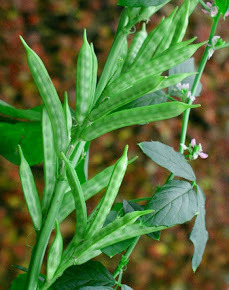 Guar seed is still very strong commodity. Guar gum prices are under heavy pressure as there is no ready buyer. Due to current commodity market trend most of agriculture commodities are under pressure. Rabi pules and other commodities are being sold below MSP in local markets. Fundamentally guar seed and guar gum is in strong position as crude oil prices are at highest level of last three years. Demand of guar gum will increase with increased investment in oil and natural gas industry. If we see the financial health of major oil drilling company Halliburton. Before one month on 14 December stocks of Halliburton were trending at USD 44. Today stocks of Halliburton are being traded around USD 54, means with in one month there is around 25% growth. This money will come to Guar gum industry but it will take some time. Next two- days will be remain under pressure specially for guar gum price . But Guar seed price will remain firm. Market will go is upside but not in one week. Speculator are active in market to influence the market.